Lesparre is a quiet town towards the north of the Medoc peninsula in Gironde, north of Bordeaux and the Arcachon basin. 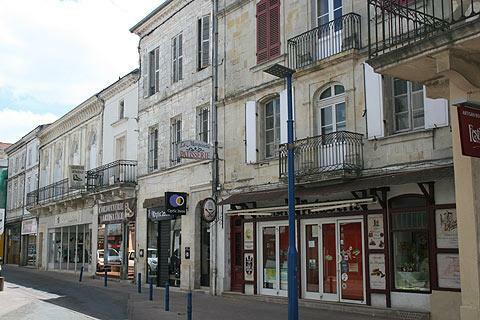 In medieval times the town was home to an important local family of lords and it has long been the regional administrative centre for this part of the Medoc. There are a couple of points of interest in Lesparre, the most interesting of them being the large Tower of Honour. This is a substantial square tower that is all that remains of the medieval castle of the once powerful Lords of Lesparre and now contains a small museum dedicated to local history and traditions. The tower and museum are only open to visitors during summer months. France This Way comment: Lesparre-Medoc is worth a visit when you are exploring the Medoc, but does not have enough highlights to justify a long journey to get here if you are not already in the area. 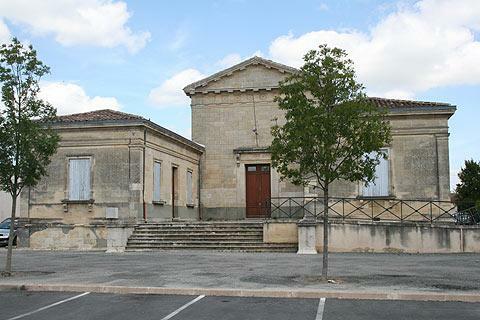 Other local monuments include the 19th century Palace of Justice and the nearby prison, built on rue Gramont at the same time, and several other buildings dating from the same period. 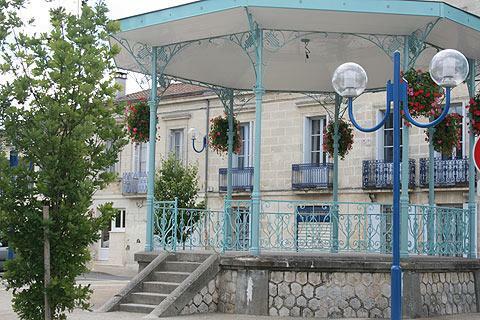 You will find all facilities in the small shops along the main high street in Lesparre-Medoc. The renowned vineyards and wine chateaux of the Medoc region are to the south-east of Lesparre-Medoc, while various resorts such as Montalivet on the Atlantic coast are easily eaccessible a little to the west, making the town a practical location for exploring both of these very different environments.